Havat Gilad founder, Samaria Council Head, respond to government's decision not to approve town after terror attack. Residents of Havat Gilad in Samaria expressed disappointment in Israeli Prime Minister Binyamin Netanyahu's decision not to grant official approval to their town. I call on the Prime Minister to immediately approve Havat Gilad. 'The blood of your brother is crying out to you from the earth' (a quote from the story of Cain and Abel, ed.). There needs to be a response to this murder. There needs to be a response to the terror and the pain. This is the response we are requesting." Education Minister Naftali Bennett (Jewish Home) told Arutz Sheva on Thursday, "I expect Prime Minister Netanyahu to bring up the normalization of Havat Gilad this Sunday. The time for excuses is over. Legally, it has been approved. Security-wise, it has been approved. Now we need a political decision." Samaria Regional Council Head Yossi Dagan said, "I don't see an option for a nationalist government not to approve Havat Gilad. I have difficulty understanding what is stopping this government from acting on this issue, after it is clear that most of the ministers are in favor of approving the town." 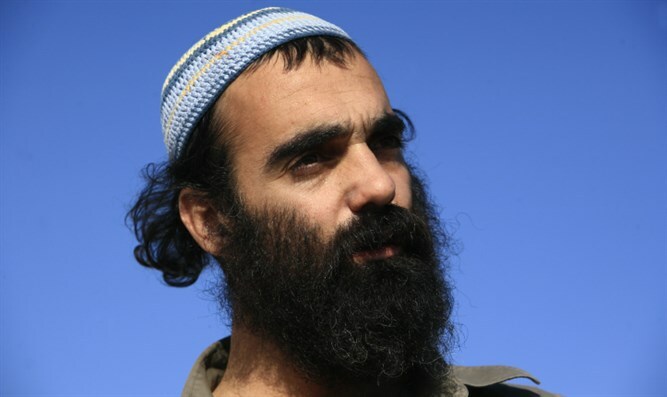 "I expect the Prime Minister to hold a vote to approve Havat Gilad during the next Knesset meeting. That is how a nationalist government is expected to act."